Learning from and with others is the main ingredient of the conference experience. ASLA will periodically publish guest posts from partner organizations on The Field about upcoming programs, such as the PLANET Green Industry Conference. For more information on other national conferences for landscape architects, check the ASLA website. Many business owners have a difficult time getting out of their own heads. Making sure their teams are meeting goals and enjoying their jobs, and customers are happy can fill more hours than there are in a day. Before they know it, the busy season is winding down and it’s time to work on next year’s goals and strategize on how to exceed the past year’s accomplishments. The cycle starts all over again, and so does the feeling that there just isn’t enough time to really tend to one’s own growth. Every year thousands of landscape industry professionals converge in Louisville, Kentucky for GIC to hear a speaker lineup composed of the industry’s leaders and most successful entrepreneurs, to walk the GIE+EXPO and Hardscape North America trade show floor that houses nearly 500 indoor and outdoor exhibits, and to experience unparalleled opportunities to be inspired, learn about industry trends, and build new relationships. 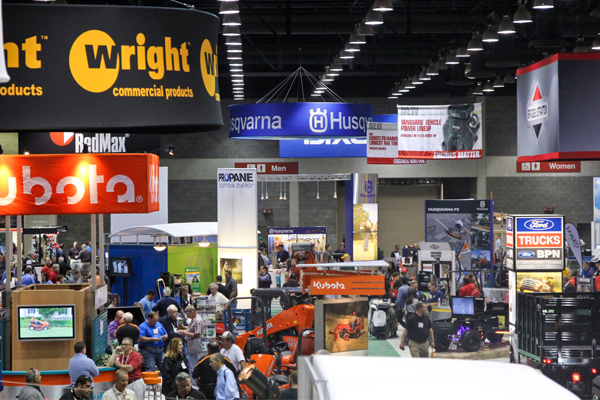 Co-location with GIE+EXPO and Hardscape North America provides PLANET’s GIC attendees with access to cutting-edge technology and the latest equipment. GIC will be celebrating its 25th anniversary this year; that’s nearly as long as Snodgrass has been attending it. So what keeps him and other repeat conference attendees coming back year after year? The educational offerings and networking opportunities are the two reasons most frequently given. As learning styles have evolved, so too have the educational offerings at GIC. Last year, the Learning Lounge concept was introduced, providing attendees with TED-talk style, bite-sized learning opportunities and a genius bar where they could have one-on-one interaction with industry experts. 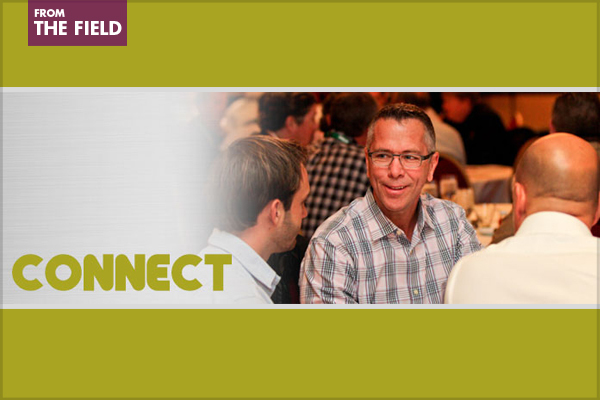 Each year, the line starts forming early for Breakfast With Champions, roundtable discussions with peers facilitated by industry veterans, and this concept will be replicated in several sessions that are identified as Collaborative Learning Sessions, a new feature of this year’s conference. Case study workshops that will take attendees on a deep dive into the strategic approach used by real landscape companies to address common business challenges, and sessions designed to teach administrative/office personnel about business systems, organization, and personnel management round out this year’s new offerings. Once owners get outside their heads and experience all that conferences like GIC have to offer, they quickly realize that there really is nothing new under the sun. Whether through formal learning or casual conversations, there’s the realization that others have faced and are facing many of the same challenges.